Why? 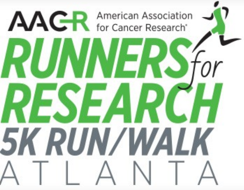 0.88 cents of every dollar goes towards promising cancer research! 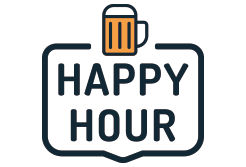 As a valued customer of GenScript, you are invited to join us for happy hour, to network with cancer research scientists and industry experts. Space is limited, secure your place now. 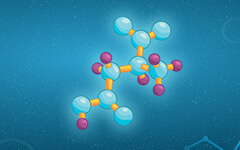 Get peptides in 5 days, at higher purity!